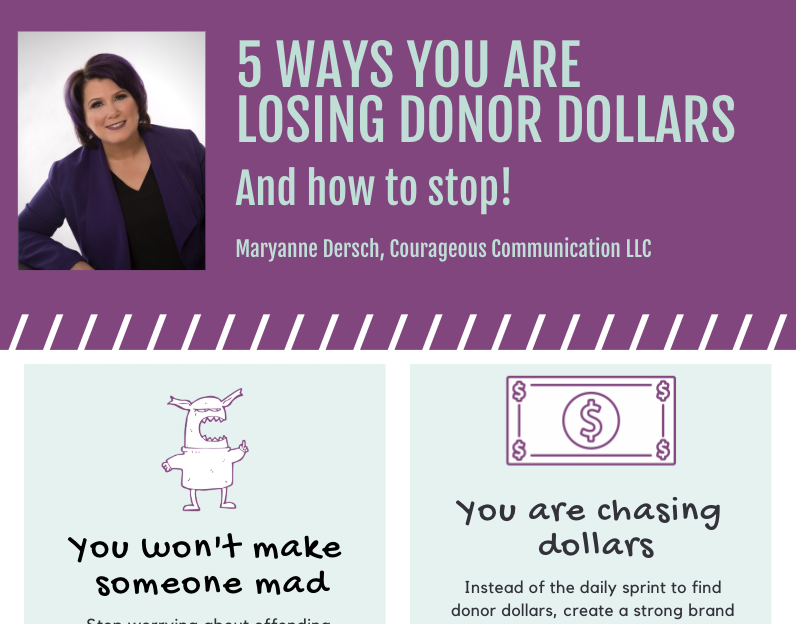 Great job taking action and downloading the “Five Ways You Are Losing Donor Dollars” tip sheet. It will challenge your conventional thinking on how we find, attract and retain donors. Click the link below the image to download. After you take a look, I’d love to know what resonated the most for you or if you are operating differently after reading it. 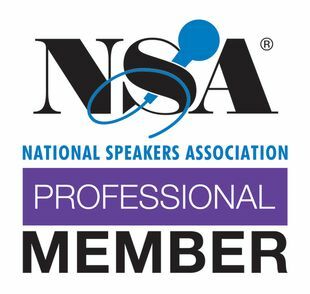 If you want to learn more about what your organization can do to create a brand that attracts long-term, loyal donors, schedule an “Attraction Audit” with me. No obligation, no fuss. I genuinely want to help.